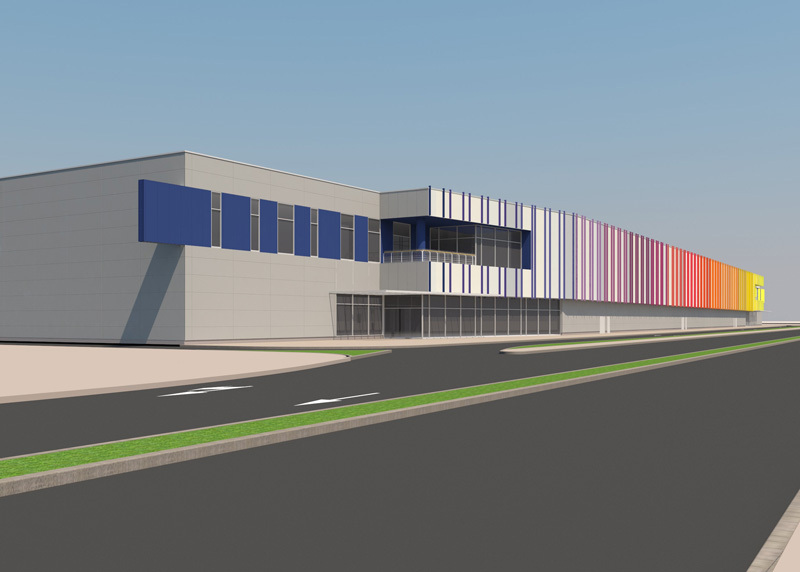 The project will represent a shopping mall development, anchored by a Carrefour hypermarket and a retail section accommodating more than 80. The complex will be serviced by two levels of underground parking. 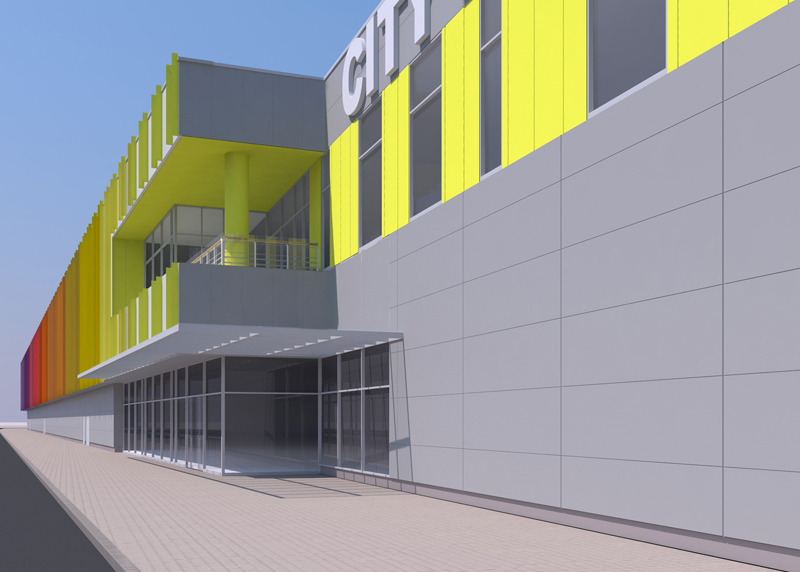 City Mall Stara Zagora is situated within 5 minutes drive from Downtown featuring excellent face and exposure to the main boulevard Nikola Petkov. The location provides for perfect accessibility from and to Trakia highway (connecting Sofia-Plovdiv-Burgas) and, at the same time, it has direct connection to international railroads and airports. The location provides excellent accessibility by car traffic. The area is reachable by 15 public transportation lines, connecting the city center with all residential areas.